Times may change, we will contact you if so. 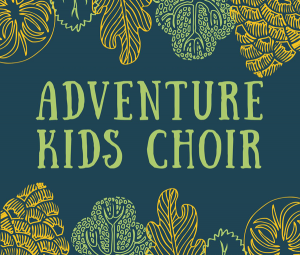 Adventure Kids Choir is a pop-up choir that will meet Tuesdays after school from 3:30 to 5:30 at the newly restored Fairlee Town Hall Auditorium. 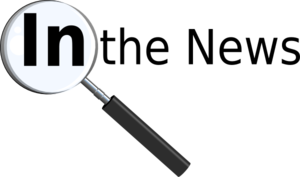 A donor is underwriting this event. There is NO FEE for participation. The goal of the group is to create a “seed” choir that can expand into other locations throughout the country with the mission of giving kids a platform to raise their voices in support of Nature Conservation. This session’s performance will be on Thursday May 23rd and will examine what would happen if the temperature of our planet increases by just six degrees. The program and curriculum behind the concert were developed by Counterpoint for education outreach purposes and includes pieces they sing together. In addition to the awareness aspect of the choir, learning how to sing strong and sing long through vocal exploration and development will lay a foundation for future choral opportunities. Teens create their own “interchorus” and can take on organizational roles and leadership in addition to singing with the larger group. There will also be an art installation project to support the choir’s mission and stretching, yoga, meditation and movement to support the choir’s sound.